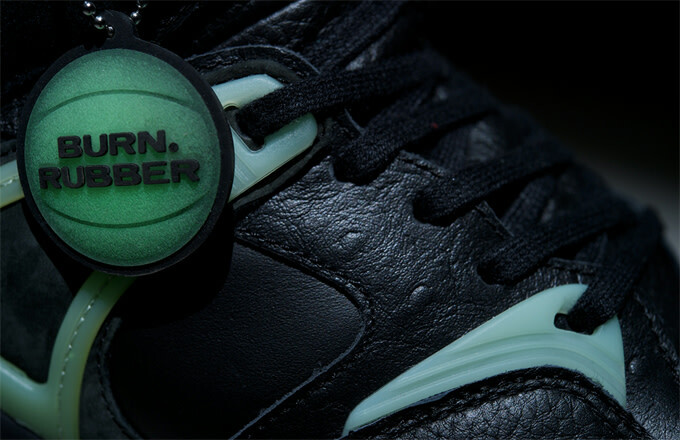 It looks like Burn Rubber is joining in on the celebration with Major and Invincible to commemorate the Reebok Pump&apos;s 25th anniversary. 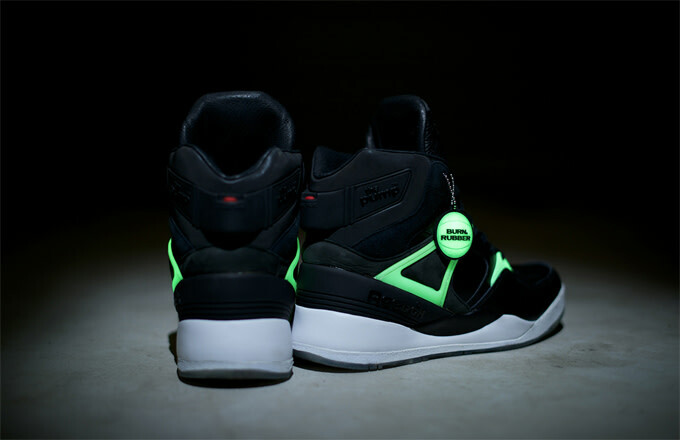 Official images of the Detroit retailer&apos;s collaborative effort reveal a black high-top Pump with glow-in-the-dark detailing. 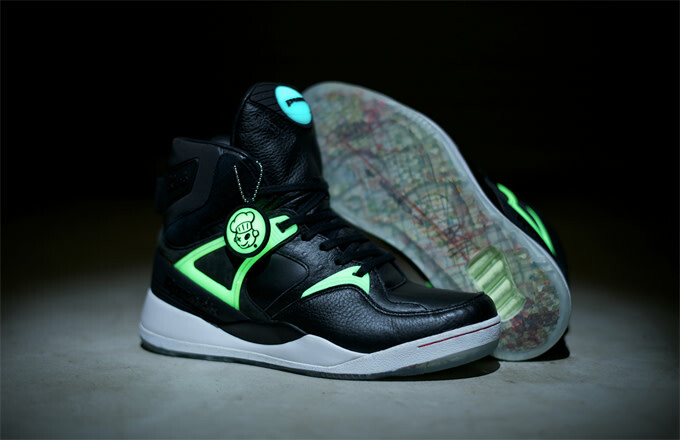 There&apos;s a mix of full-grain and ostrich leather throughout and suede and nubuck on the heel. 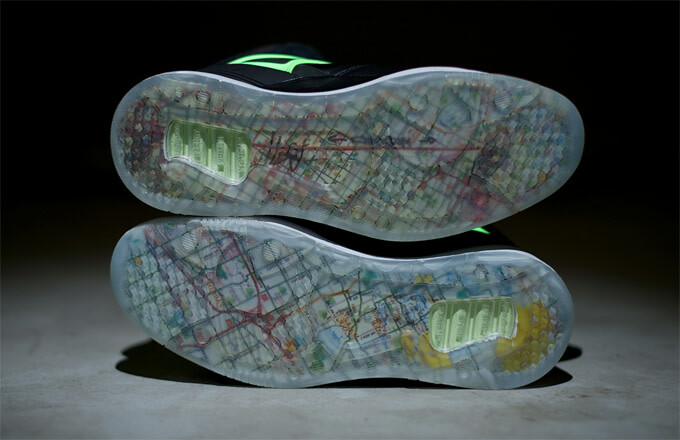 A solid white midsole adds some contrast, while underneath is a translucent outsole with a map of Detroit. 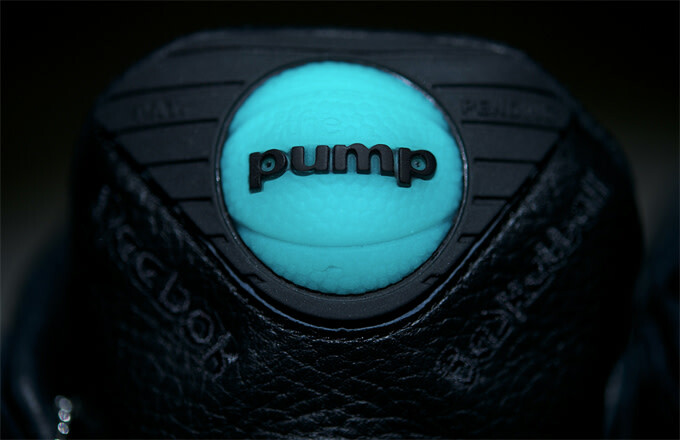 Watch for the Burn Rubber x Reebok Pump 25 to drop this Saturday, September 6, through select Reebok retailers.